The Brunswick Micro-Suede Towel has a smooth microfiber side that cleans bowling ball effortlessly! This towel can be used with any liquid cleaner or polish. 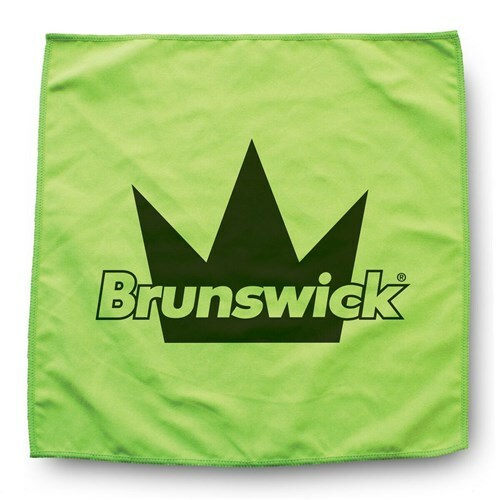 Due to the time it takes to produce the Brunswick Micro-Suede Towel Lime Green ball it will ship in immediately. We cannot ship this ball outside the United States.